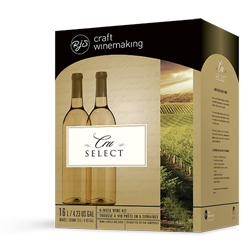 This popular Australian white blend is extremely aromatic, opening with apricots and pear notes and finishing on a refreshing fruit forward note. Serve with roasted turkey and dried fruit sauce or spicy fish cakes. Unoaked, Medium Body, Dry.